A slice of Americana. 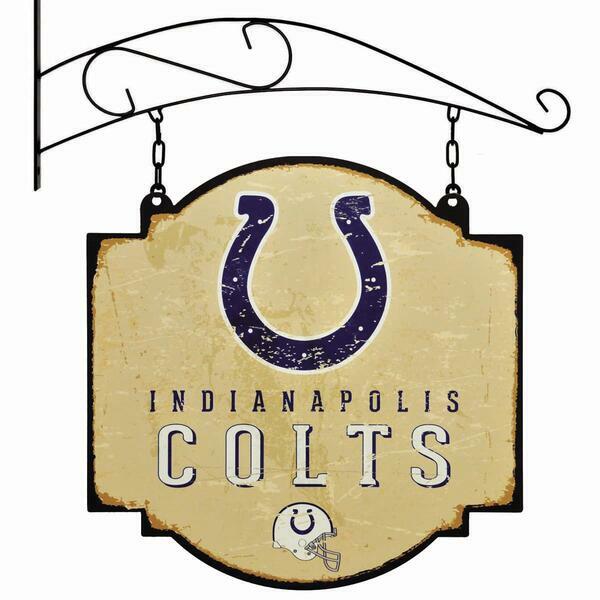 This type of vintage inspired sign has been recreated to combine nostalgia, dedication and loyalty to your Indianapolis Colts. 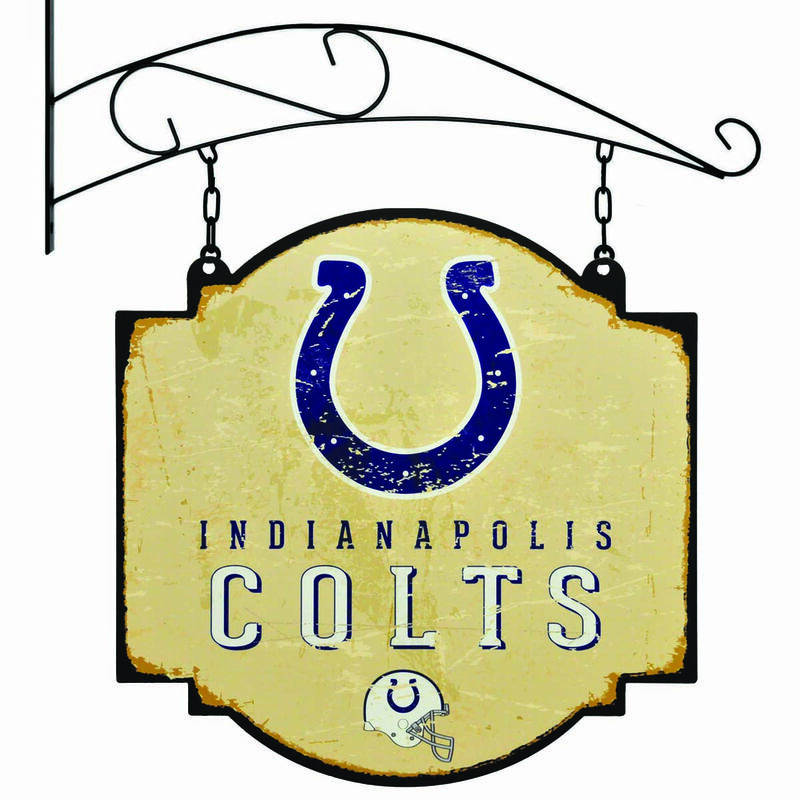 A lasting keepsake and the perfect piece of decor for outside the home, down in the man cave, office or wherever you watch the big game. Size - W16" x H16"